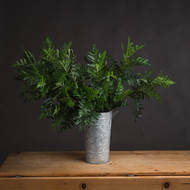 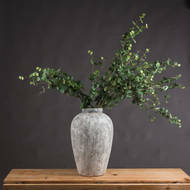 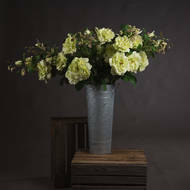 Brighten any space with this range of Whole Artificial Flowers which includes single stem flowers, foliage and potted flowers. 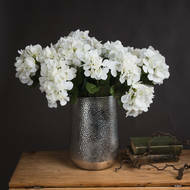 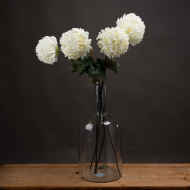 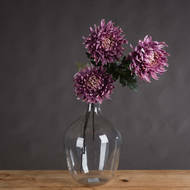 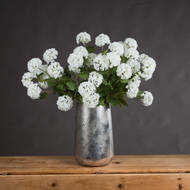 Enjoy the beauty of these flowers all year round without the worry of having to look after or water them. 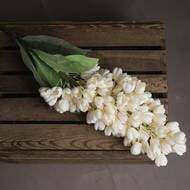 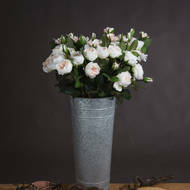 Artificial Faux Flowers are having an unmistakable renaissance, and as a leading UK interiors company it was important for us to offer a range of high quality, realistic artificial flowers. 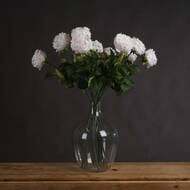 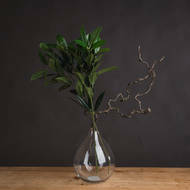 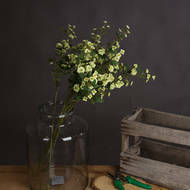 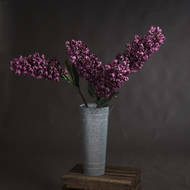 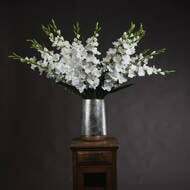 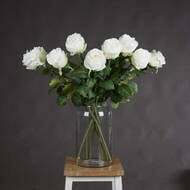 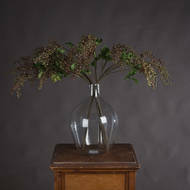 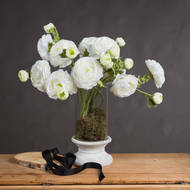 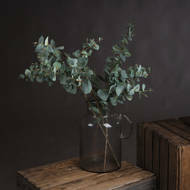 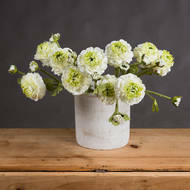 In sourcing our range, the utmost consideration was given to the quality and realism of the flowers. 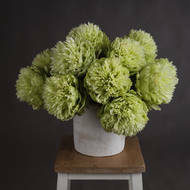 Our in-house florist carefully selected each stem for its botanical integrity and high quality finish with a particular focus on selecting the most realistic artificial flowers available.